There are two types of ‘fro wearers. There are those who prefer a head full of defined curls and coils, and those that don’t bother looking for perfection. 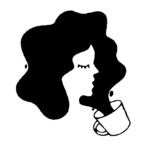 Bring on the frizz, bring on the volume! There’s only so much we can get from Afro picks and wide tooth combs. 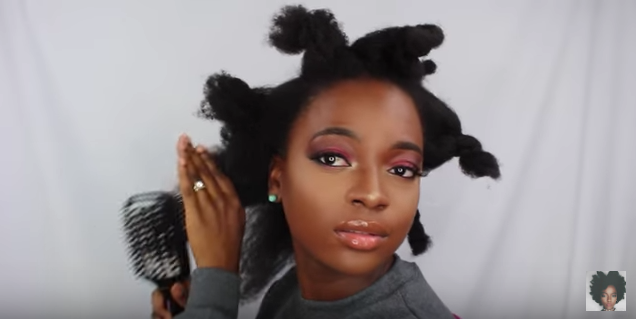 If you’re into a straight up ’70s, Angela Davis-inspired, perfect orb of queenliness, vlogger Tolani A.V. has you covered. 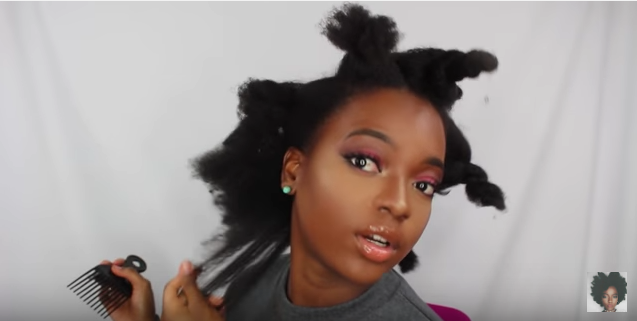 In a new YouTube video, Tolani showed off her secret to achieving #frogoals. For a fuller ‘fro, Tolani enlists the help of a Conair Diamond-Infused Ceramic Smoothing Hot Brush ($39.99). Starting with semi-damp hair with leave-in conditioner applied, Tolani starts by creating large twists. This helps “stretch” the hair and help her tight curls release a bit. After about an hour, Tolani removes the twists and applies a heat protector. The brush’s bristles, a combination of silicone, nylon, and diamond infused coatings, are designed to smooth as they straighten. The extended bristles are meant to protect your scalp and surfaces from the heat of the brush. Genius! The brush has three heat settings, maxing out at 400 degrees. Tolani pointed out that since she can keep it on a low heat setting, she’s been able to protect her hair from heat damage. 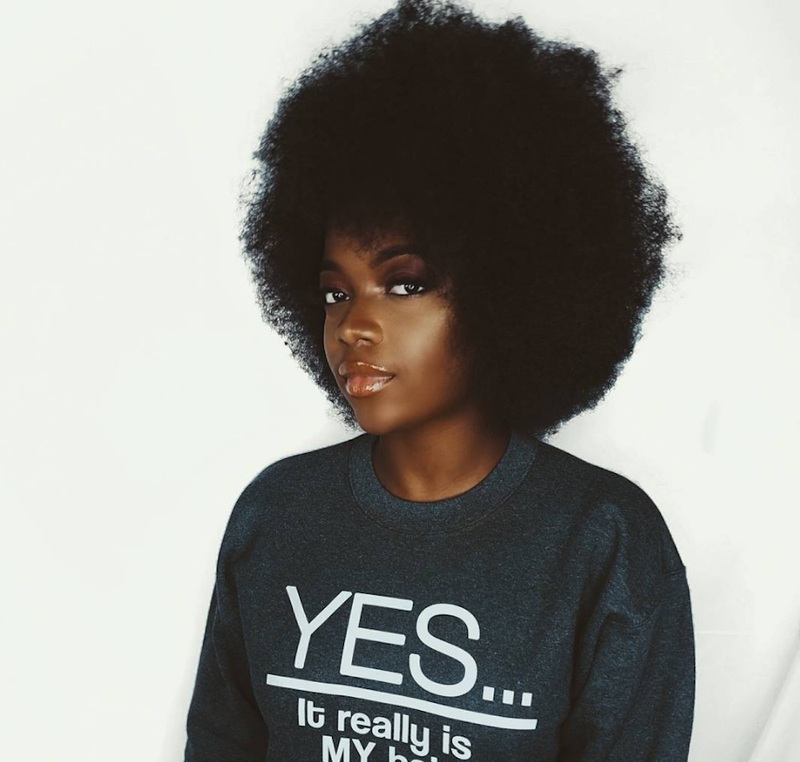 By combining low heat and regular deep conditioning, she’s been able to keep her ‘fro healthy. After a few passes per section, a little fluffing and shaping, here’s the finished result. You can find the Conair Diamond-Infused Ceramic Smoothing Hot Brush over at Ulta for $39.99. Here’s the entire tutorial, including a cameo made her adorable hubby. Awww! We’re firm believers that an Afro can never be too big. Pardon us while we get our fluff on.